Now, I bet that is fun to watch! Eat here if you dare! 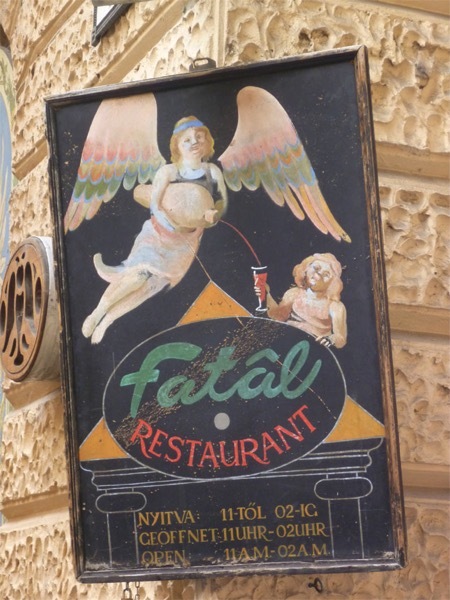 The ‘Fatal’ is great for a last supper, but I would avoid it if you can, it’s had some bad reviews! Cedar Point is the “roller coaster capital of the world,” (the self-proclaimed, you will be assured that “One day is not enough.” I have a feeling I know why! 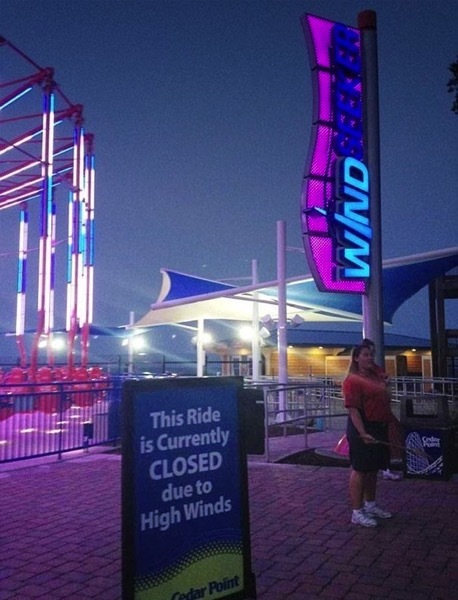 If you want to experience the Wind Seeker and other attractions do choose a balmy day when you go to Sandusky, Ohio to avoid disappointment. 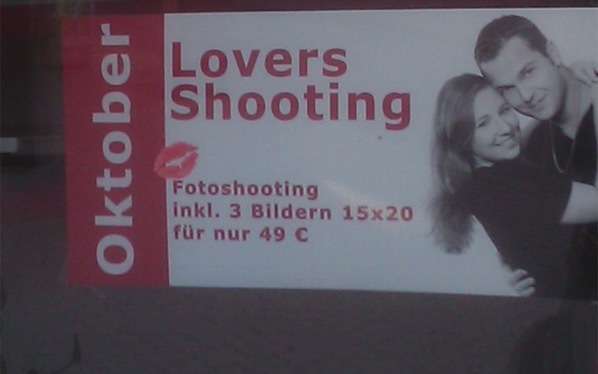 If you are really awful and like shooting things like almost all of the British royal family you probably can’t wait until October to bag a pair! 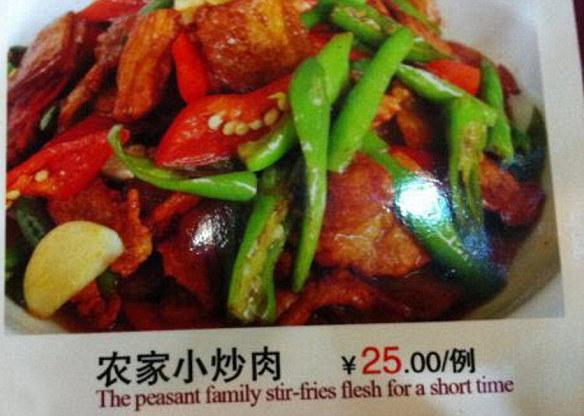 The entire family in a stir fry? Wow! 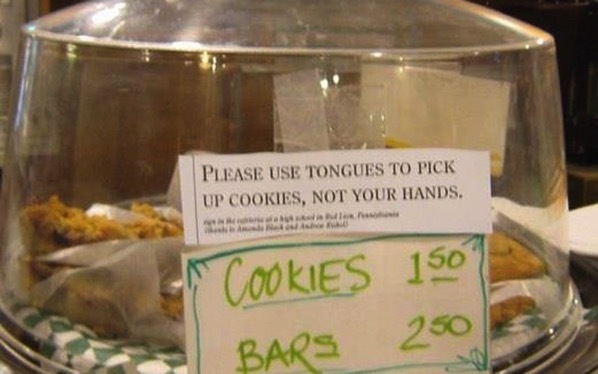 Er no thanks. I travel a lot and discover a lot of things along the way. Travel broadens the mind they say, but I wonder if I am broad minded enough for this place? It’s a great place for a good screw though! There is a man who works in a Walmart far, far away called Shane. Happily I have collected some of his Shanerisms and occasionally release them upon an unsuspecting audience. Shane has problems! That’s clear, Shane would be hell to work, with let alone manage, Shane is obviously a genius, but the sort of genius you don’t give sharp knives to! 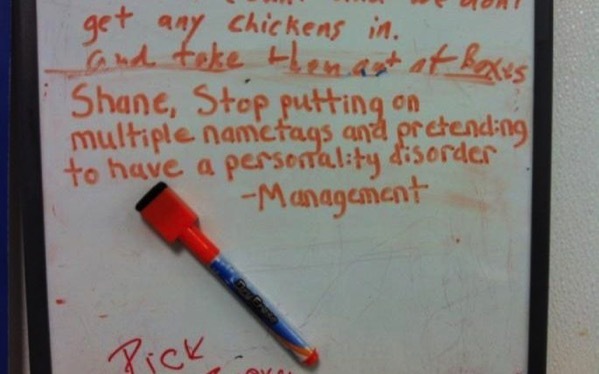 The Management may have to change their approach to Shane because just leaving Postit notes to chastise him for his little antics just isn’t working! Here is one of my favourite postit notes to dear Shane from The Management who must have more patience than even legendary people in the Bible. The world would be a sadder place without the Shane of this world, mind you it would also be less confusing and run more smoothly but then who would want that? 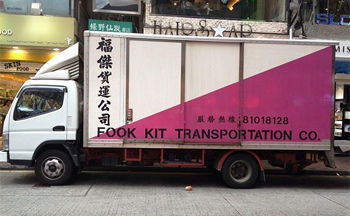 Currently we are suffering from the same sort of service I imagine Fook Kit Transportation Ltd of Hong Kong provide. Our delivery nightmares are currently being provided by PPL, a subsidiary of DHL. The first time they struck with the full force of disorganisation was last year. We were expecting a parcel and followed their tracking system which showed that they didn’t bother to deliver a parcel last November parcel on ‘the’ day, then they said it was out for delivery twice, then to cap it all they said they’d deliver it on a Saturday and didn’t turn up. Eventually we had to go to the depot to collect our package of crockery. We waited over an hour while they tried or not to find the package. When it was eventually produced they placed the sad tattered and bashed box on the counter. On the top it had a sticker saying something like. We threw this one about so much the contents might be damaged. That proved to be the understatement of the year, the contents had been reduced to chippings and larger but still tiny sharp bits and pieces. What a shame we needed it for a dinner party! More recently we ordered another package, again PPL said it was out for delivery then the next day the tracking system announced that it had been left at the wrong depot, when contacted PPL had no idea where the expensive package was, all they could confirm was that it hadn’t been delivered. We told them to stuff it, send it back. We had decided go to a bricks and mortar shop that didn’t us them to deliver stuff! All of which was a shame because the only mistake the online retailer had made was to make DHL and PPL their favoured carrier! Oh how exciting a Mystery Tour, I didn’t think they did that any more. 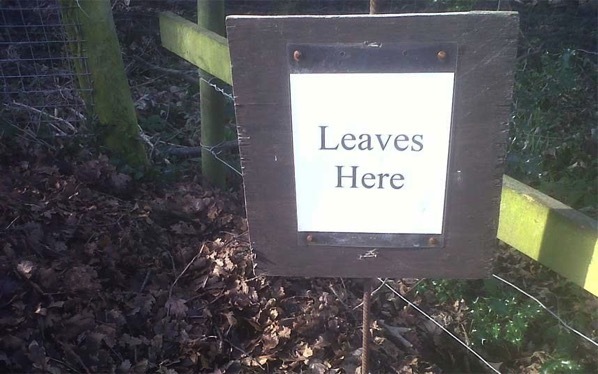 I wonder where they’ll visit.